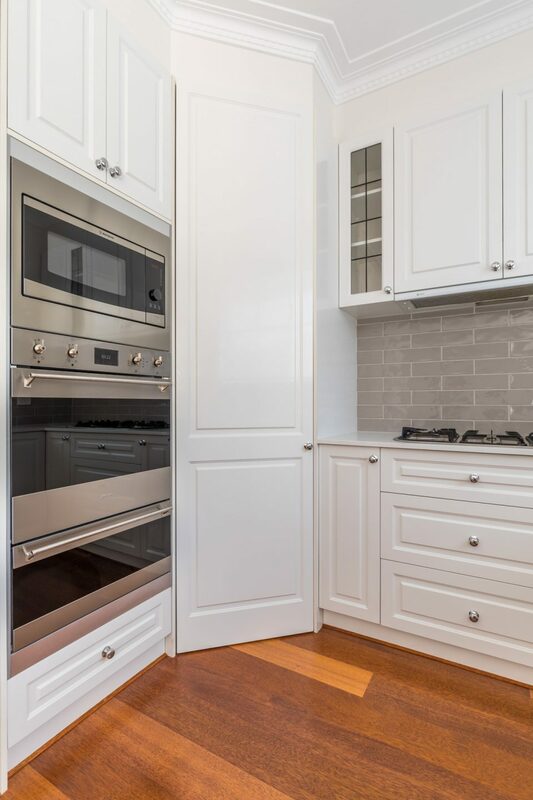 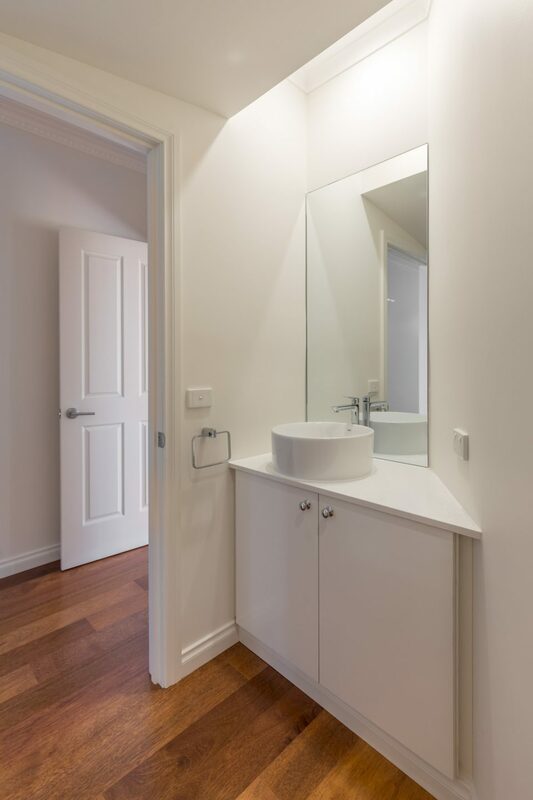 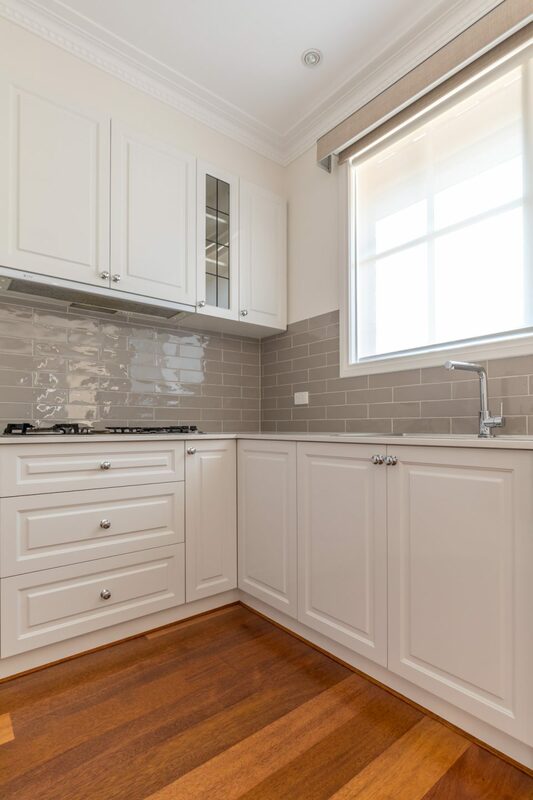 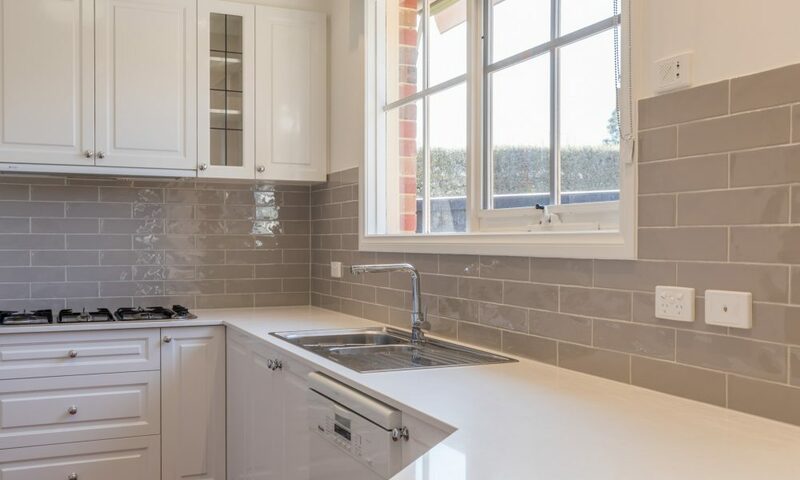 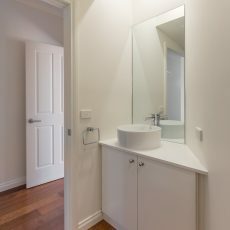 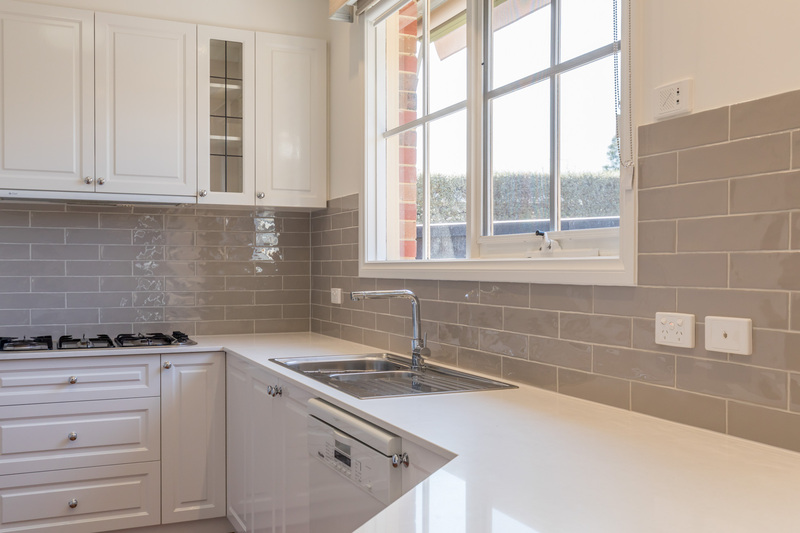 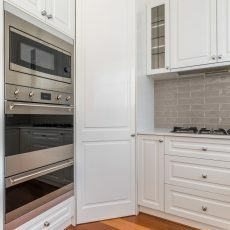 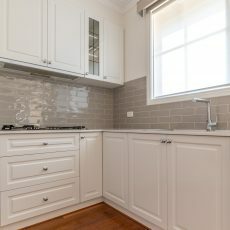 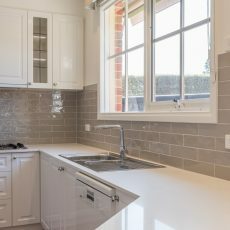 Starting in the kitchen, our team installed white 20mm YDL Rosmee Stone bench tops with a new Franke Australia sink and Teknobili Mixer tap from Reece Plumbing. 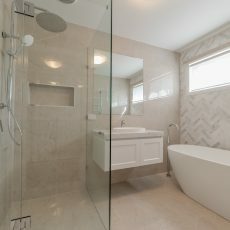 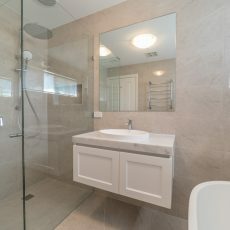 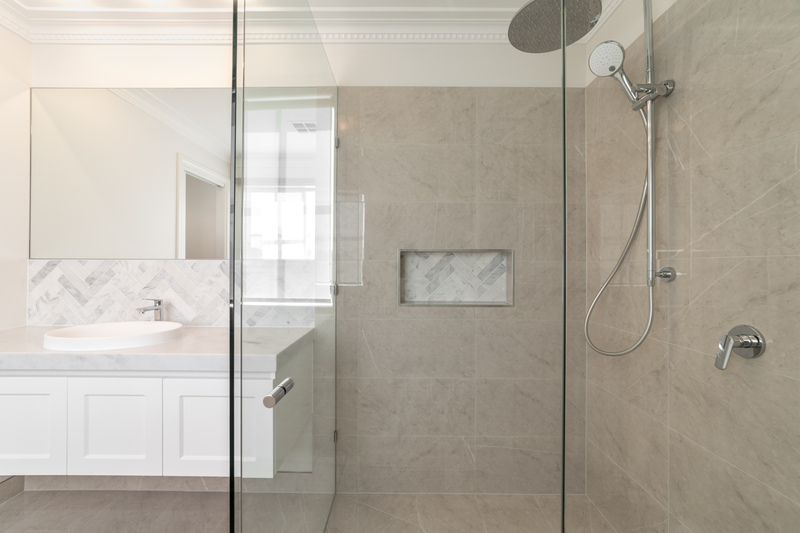 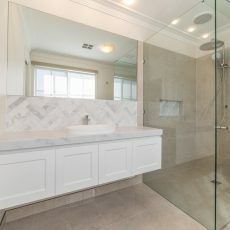 In the bathrooms our design team along with the home owners nailed it! 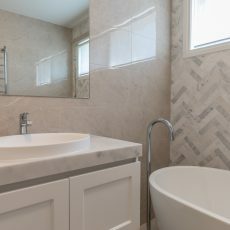 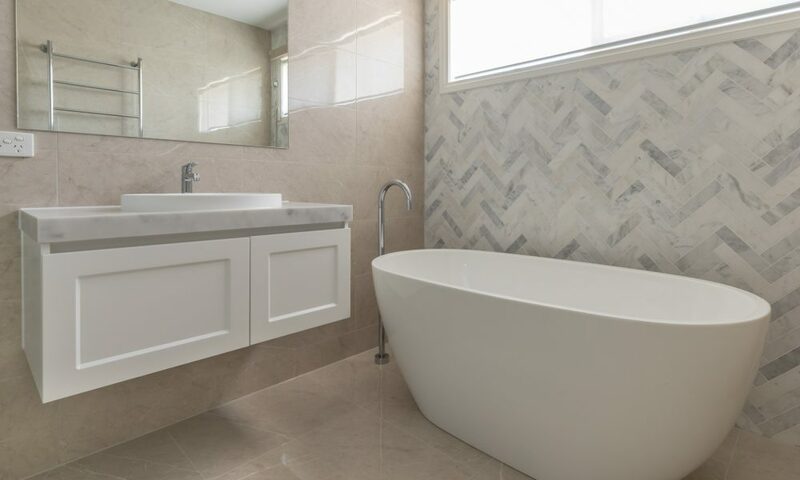 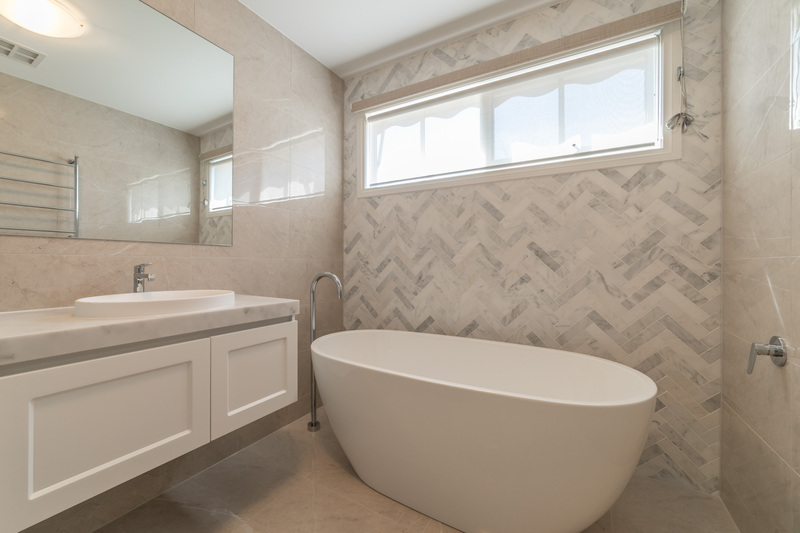 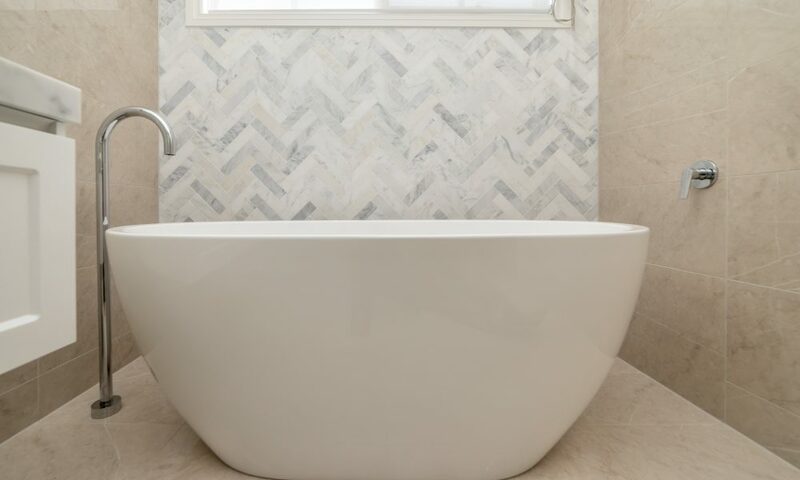 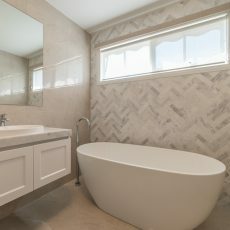 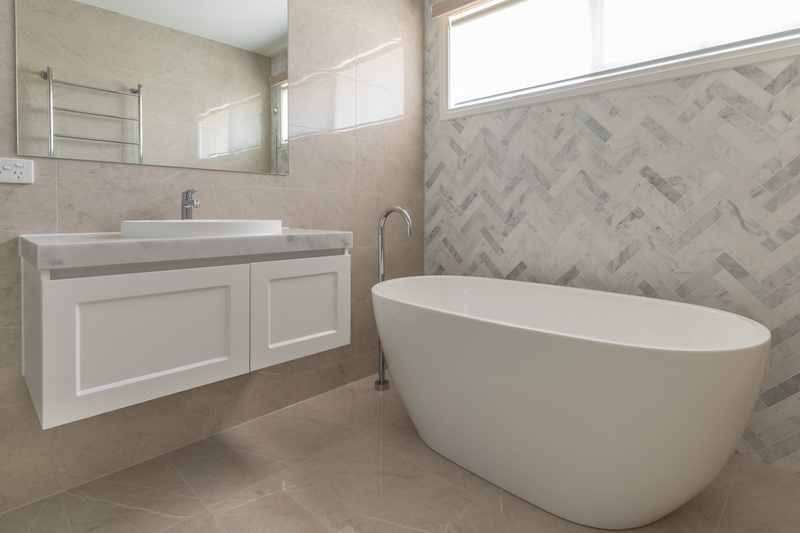 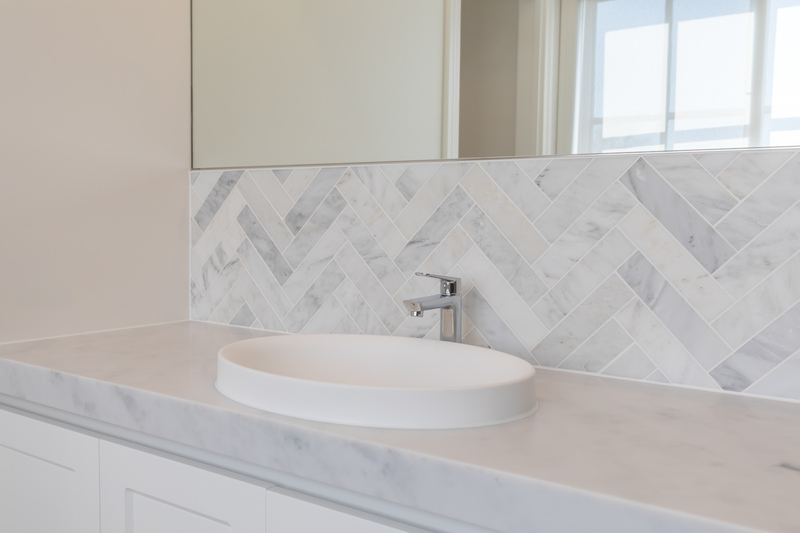 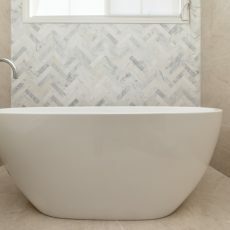 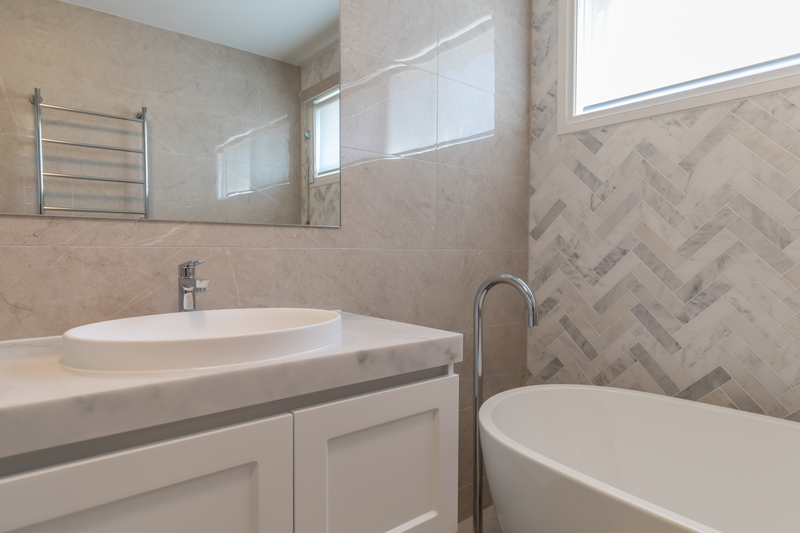 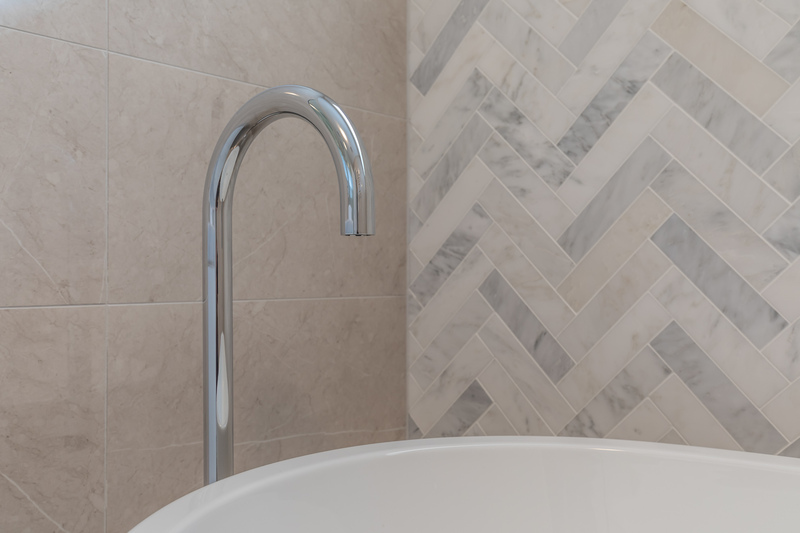 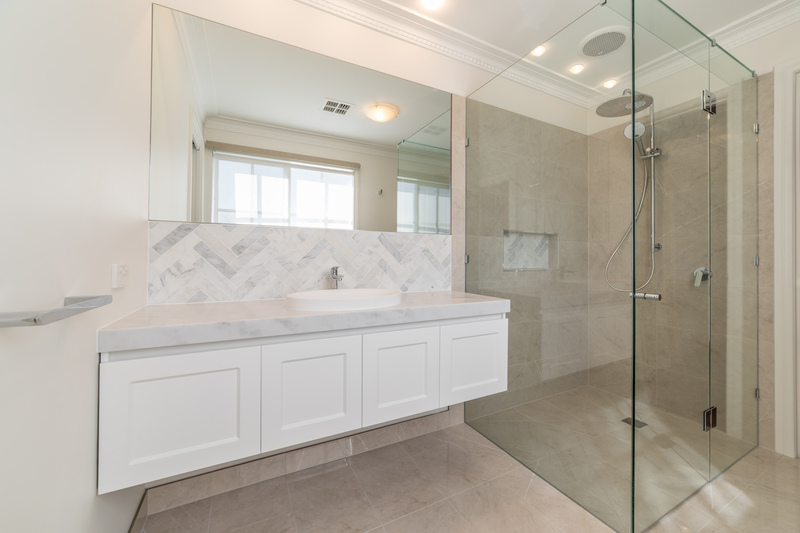 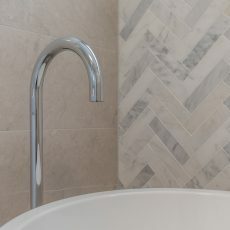 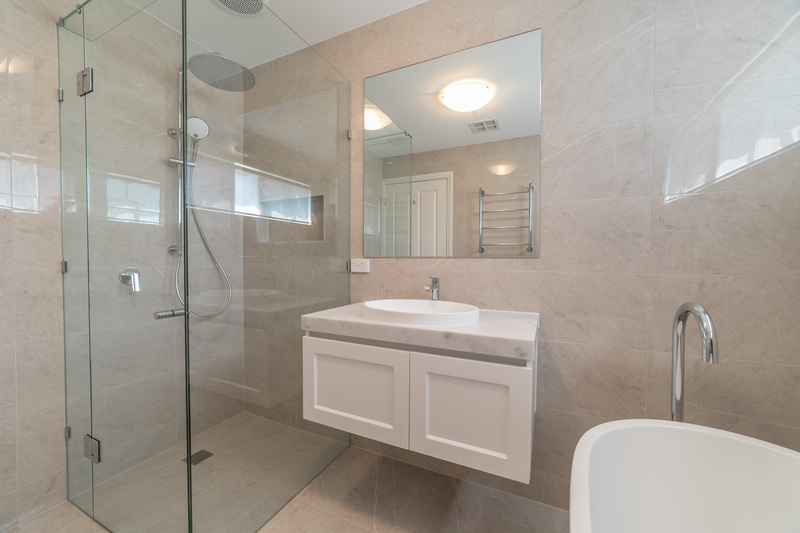 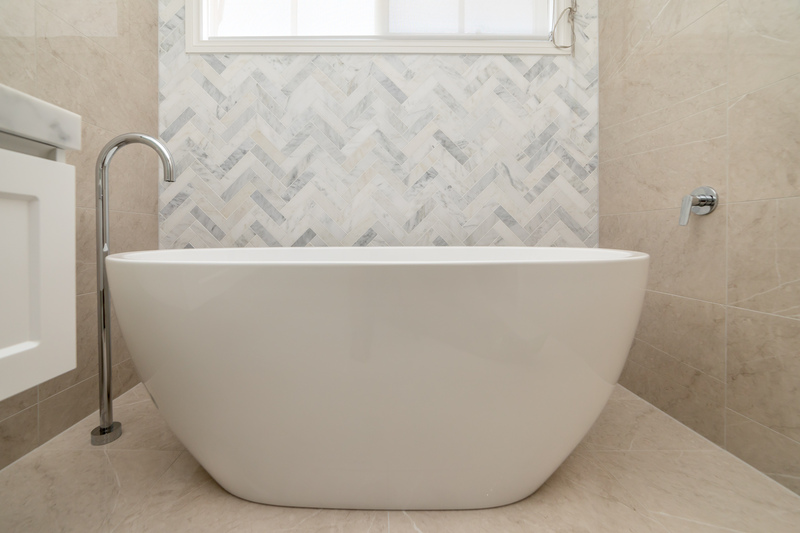 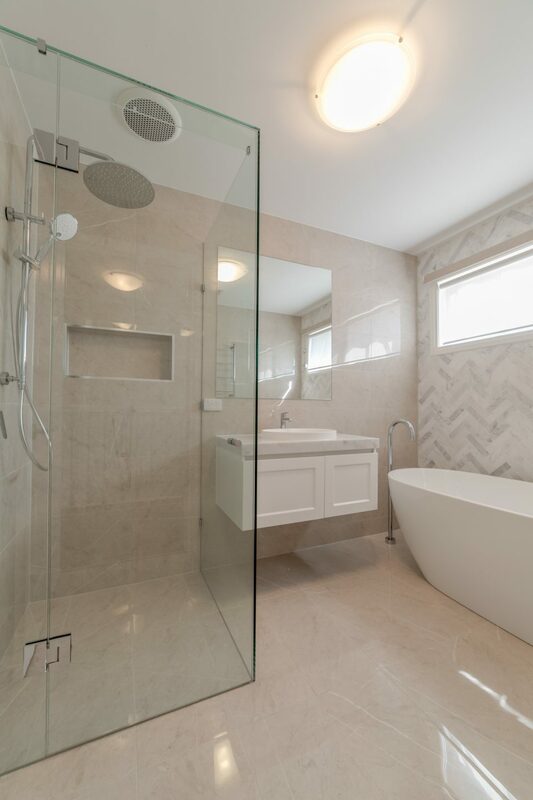 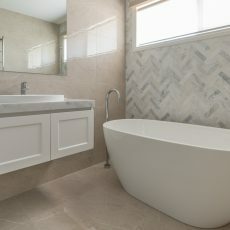 The feature mosaic tiles look superb with the subtle large marble rectangular tiles. 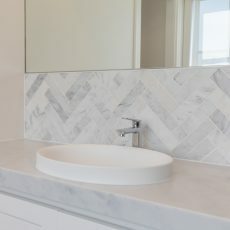 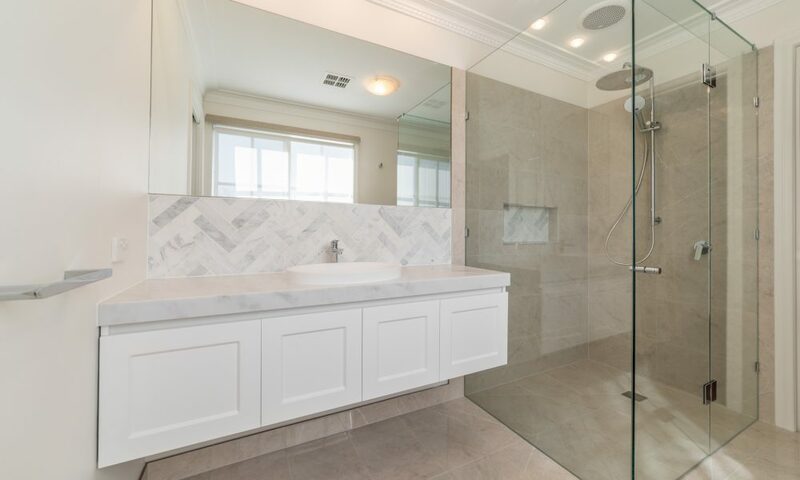 New Mizu and Phoenix Tapware installed in both bathrooms look outstanding with the semi custom, marble top, wall hung ADP vanities. 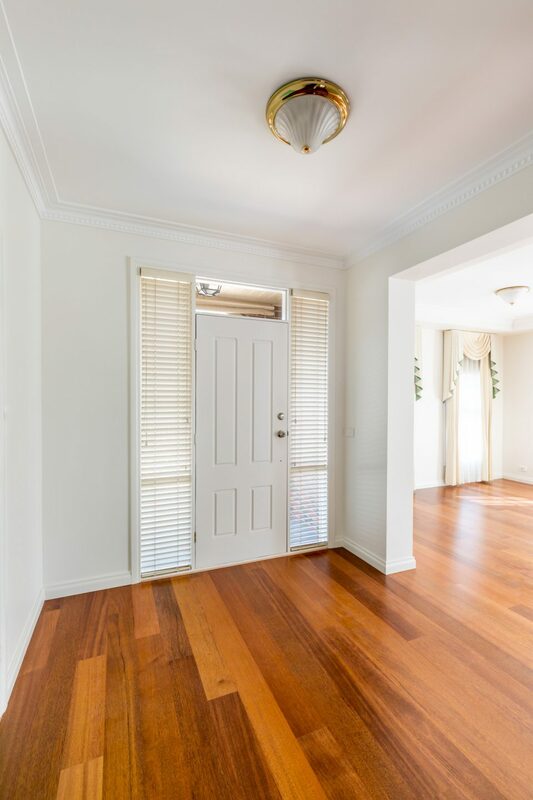 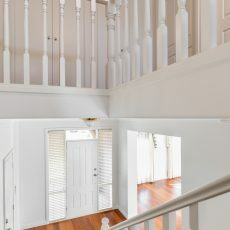 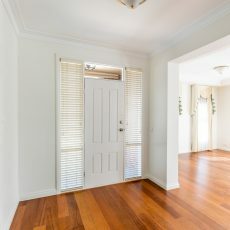 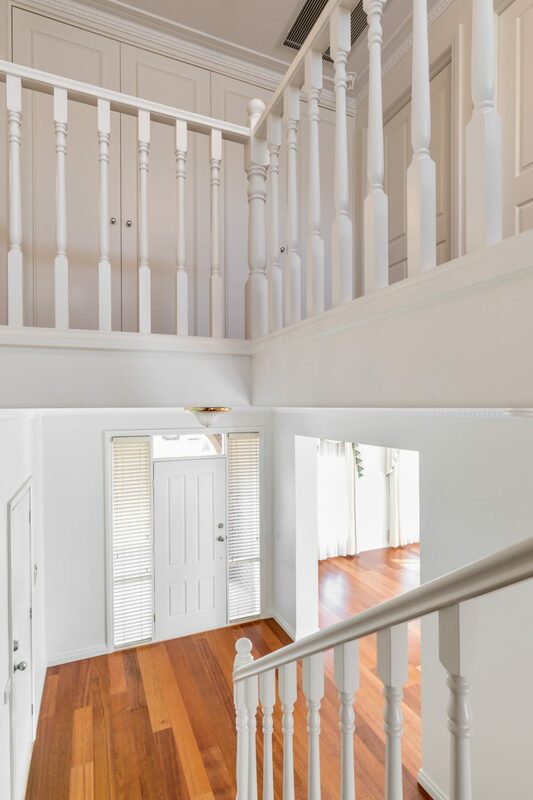 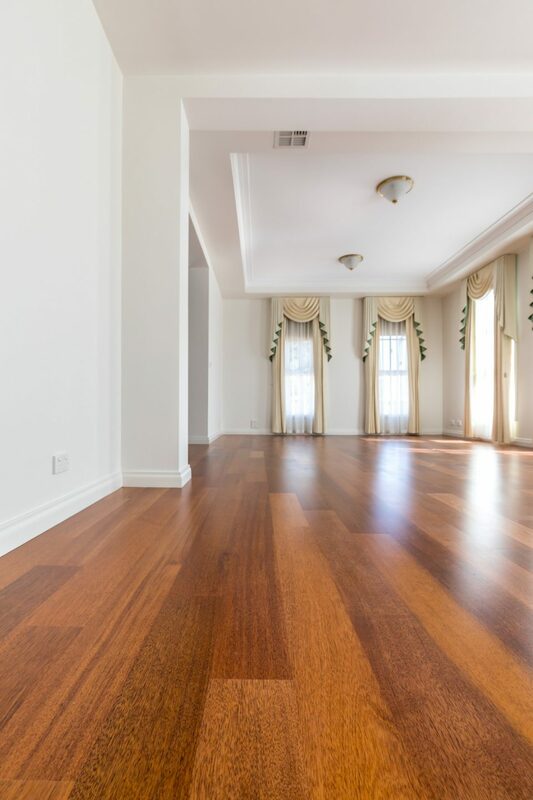 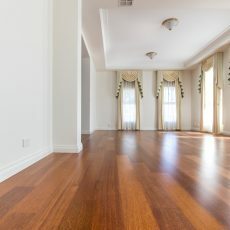 Metropolitan Carpet Court supplied and installed 100% wool carpet in the bedrooms and finished off the downstair areas with beautiful Merbau hardwood timber flooring.